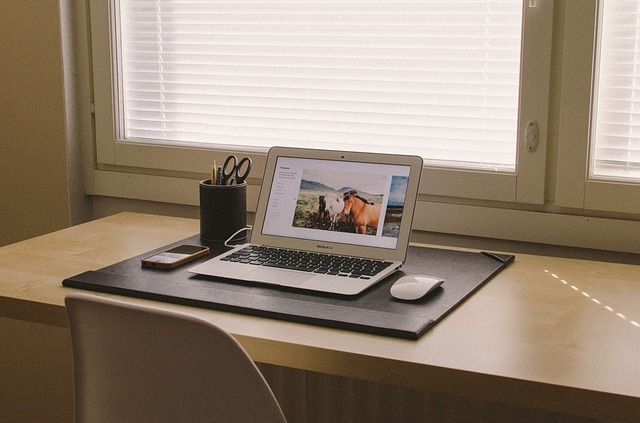 If you work at home like most start-up entrepreneurs, keep your workspace clutter-free for increased productivity. Most business ideas start at home, so it's no surprise that quite a lot of entrepreneurs choose to work at home as well. The benefits of working from home include next-to-nothing operating costs as well as the freedom to manage your own time. But the lack of a defined workspace often leads to clutter that can hamper your productivity. We asked the team from RealLiving.com.ph to share 3 tips for organizing your home office. Working at home usually means you're sharing a space with family, and that you also use your workspace for non-business chores. Make a list of what you intend to do in your home office--both for your business and for personal time. Knowing the amount of work that will be done in the designated space helps determine how often you'll be working on said tasks, what supplies you need to do them, and how you will be storing them. Make sure you separate your tasks by assigning different shelves or drawers within the home office. If you segregate, make sure you have complete supplies for each task. If you make lists, use different boards for each. Maximize drawers by using them as an inbox or outbox. You don't need to buy expensive office supplies right away. Look around the home for materials that can keep your paper trail at bay. Small bottles and jars can hold paperclips and staple wire. You can make the most from working out of your home office if your workspace is well-organized. For more home office organizing tips, read the full article here. For more home office ideas, visit www.realliving.com.ph.